Few things in life can top that tastebud crippling sensation of placing a sufficiently licked and milk dipped Oreo onto your tongue before crushing it into chocolatey nothingness with your tongue and swallowing. 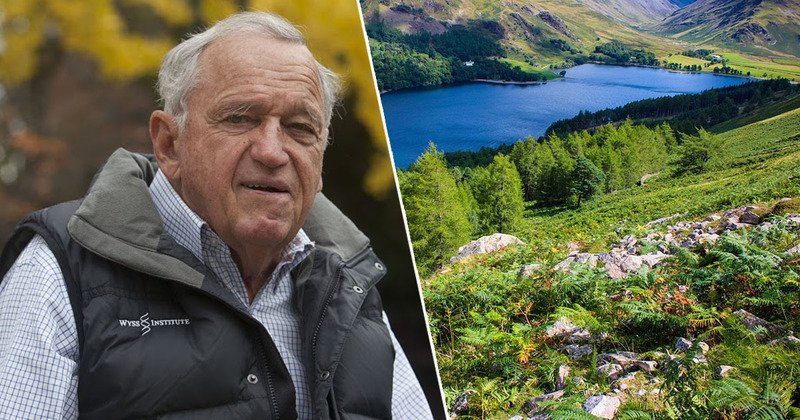 Nobody is disputing that, and if they ever do – they’re wrong. But next time you crack open a packet of the best selling cookies of the century, think about something you’ve never thought of before. Just what, what is the design on the biscuit all about. Because I can assure you – it’s way deeper than you could possibly imagine, reports Insider. 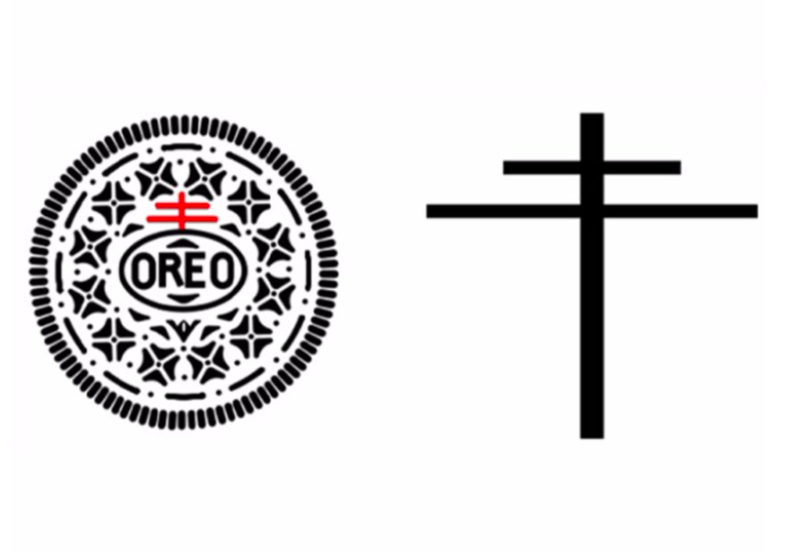 So let’s start with that trademarked cross right in the upper centre of the cookie above the Oreo circle. 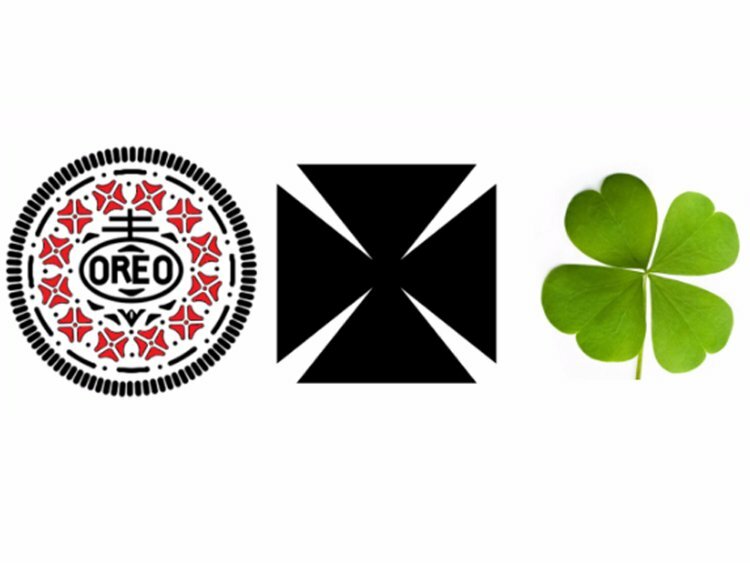 Now a circle topped with a two bar cross is what’s known as a Nabisco logo and is a European symbol for quality. However here is where things get a bit weird. Experts believe the symbol derives from the Cross of Lorraine, a cross which was carried by the Knight’s Templar during the First Crusade in the 11th century. 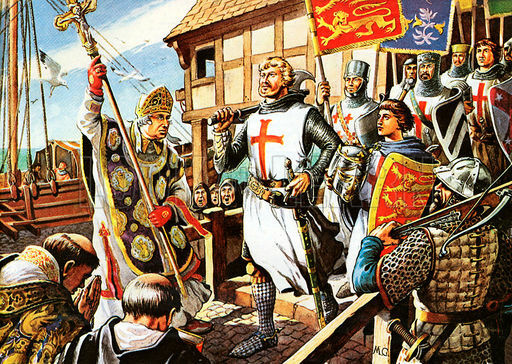 In case you didn’t know – the First Crusade involved countless knights heading to Jerusalem where they planned to take over the city from the Turks who they butchered upon arrival. References to this on your Oreos?! What the. But it doesn’t stop there. Oh no. Check out the geometric pattern of a dot with four triangles radiating outward. Guess what that links us to? The First Crusade once again. The geometric pattern closely resembles a Cross Pattee which was sown into the Crusaders’ white uniforms to distinguish them from soldiers of any other religion or army. Others however believe the symbol simply reflects a four leaf clover – representing luck as well as love, faith, and hope. 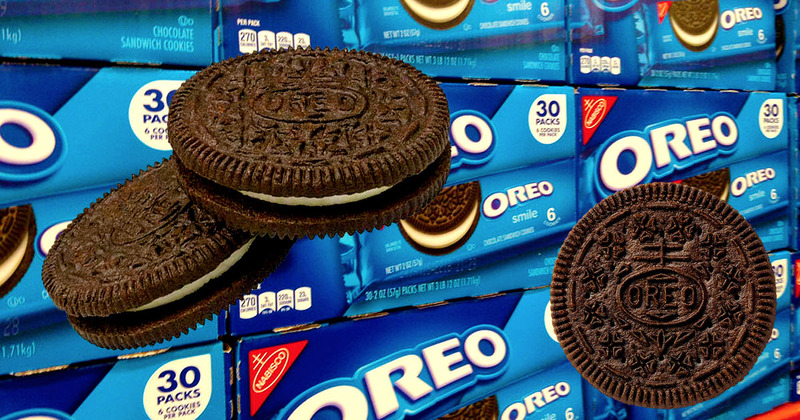 So are Oreos simply just a delicious companion for a nighttime glass of milk or are they the last standing members of the First Crusade – taking over the world with their beliefs. Nobody knows.